Fitzroy:1948. Botany Knitting Mills, 200 Nicholson Street, Fitzroy. 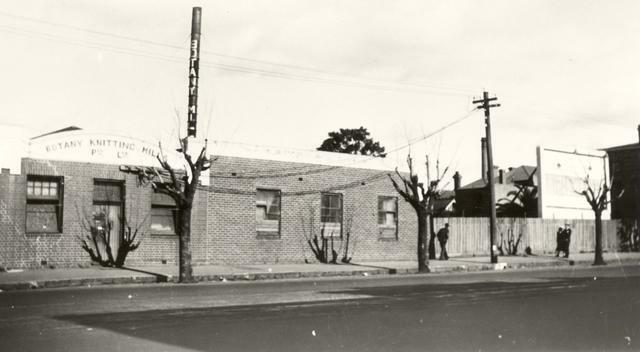 1948 Botany Knitting Mills, 200 Nicholson Street, Fitzroy. Printing tip: Before printing, please change your page orientation to Landscape in your printing options. This will ensure the best print results.